“ALS” redirects here. For other uses, see ALS (disambiguation). “Motor neurone disease” redirects here. 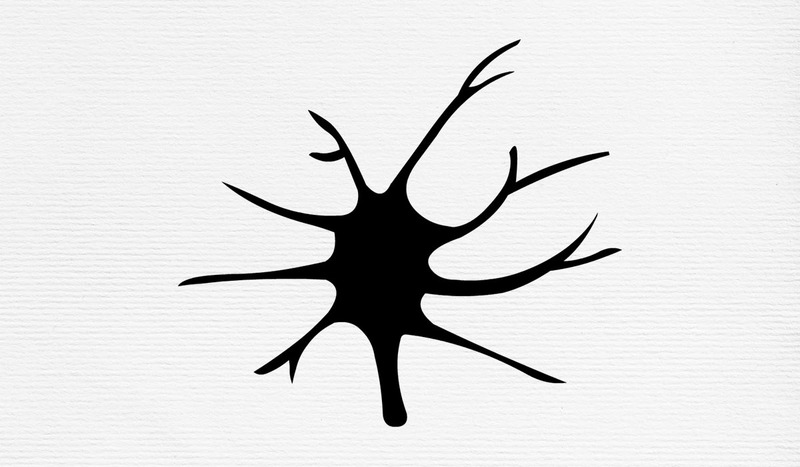 For the broader group of diseases, see Motor neuron disease. The cause is not known in 90% to 95% of cases. About 5–10% of cases are inherited from a person’s parents. About half of these genetic cases are due to one of two specific genes. The diagnosis is based on a person’s signs and symptoms with testing done to rule out other potential causes.Amyotrophic lateral sclerosis (ALS), also known as Lou Gehrig’s disease and motor neurone disease (MND), is a specific disease that causes the death of neurons which control voluntary muscles. Some also use the term motor neuron disease for a group of conditions of which ALS is the most common. ALS is characterized by stiff muscles, muscle twitching, and gradually worsening weakness due to muscles decreasing in size. This results in difficulty speaking, swallowing, and eventually breathing. Descriptions of the disease date back to at least 1824 by Charles Bell. In 1869, the connection between the symptoms and the underlying neurological problems was first described by Jean-Martin Charcot, who in 1874 began using the term amyotrophic lateral sclerosis. It became well known in the United States in the 20th century when in 1939 it affected the baseball player Lou Gehrig and later worldwide when physicist Stephen Hawking, diagnosed in 1963 and expected to die within two years, became famous. In 2014, videos of the ice bucket challenge went viral on the World Wide Web and increased public awareness of the condition.